We launched Community Trade in 1987. It is our commitment to trade fairly with suppliers and in exchange we offer good trading practices and independence-building prices. We pioneered fair trade in beauty and today we have 31 Community Trade suppliers in 23 countries around the world. 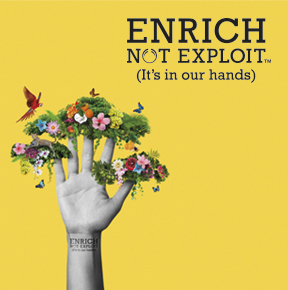 Click The Body Shop Community Trade product or ingredient to discover more.